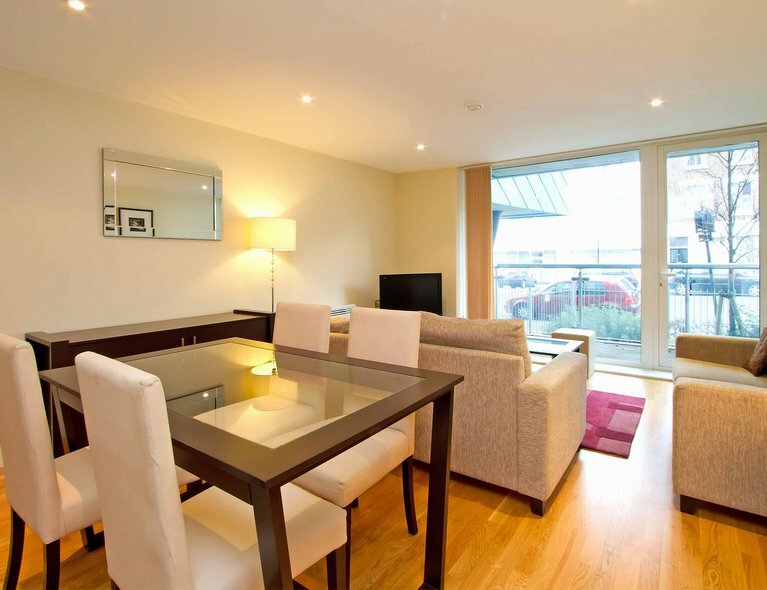 Why not take a look at this modern and spacious Manhattan-style studio apartment. 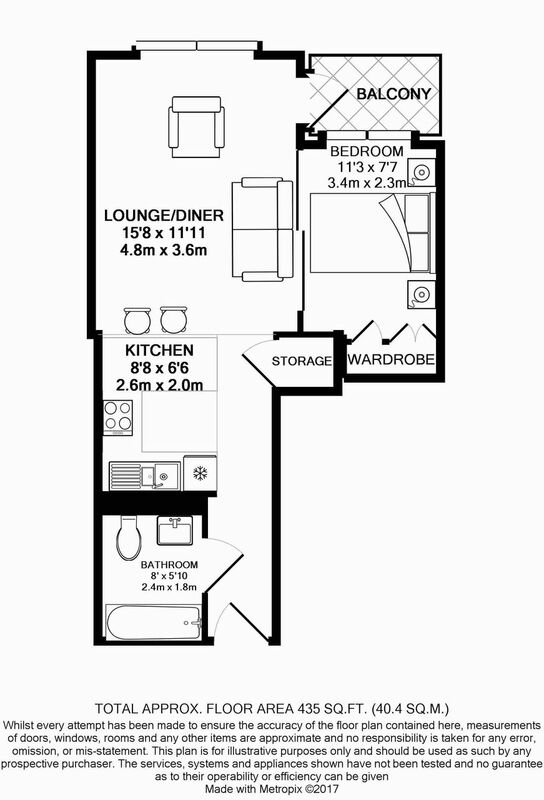 The apartment benefits from a large open plan kitchen/living space which connects via sliding doors to a bright double bedroom benefitting from ample storage space. 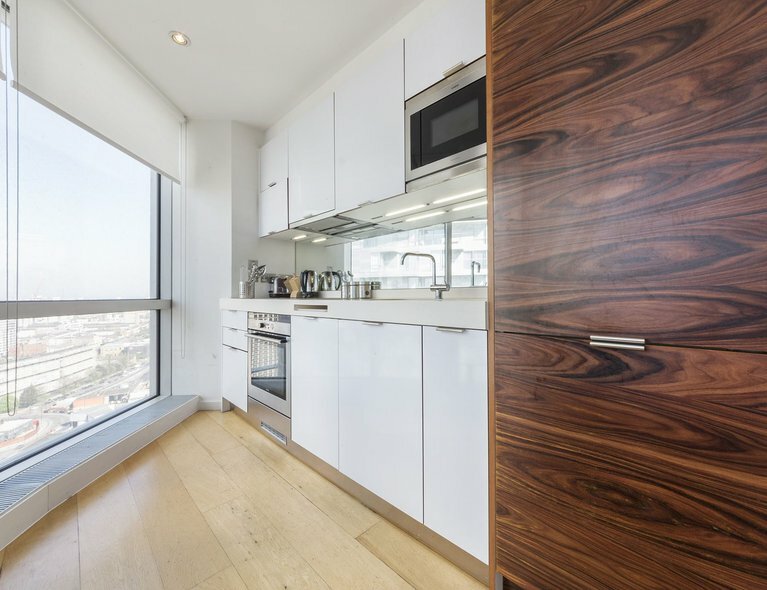 The apartment is finished to a high standard throughout with bespoke wooden flooring, comfort cooling and modern fixtures and fittings, whilst access to the balcony is from the living room. 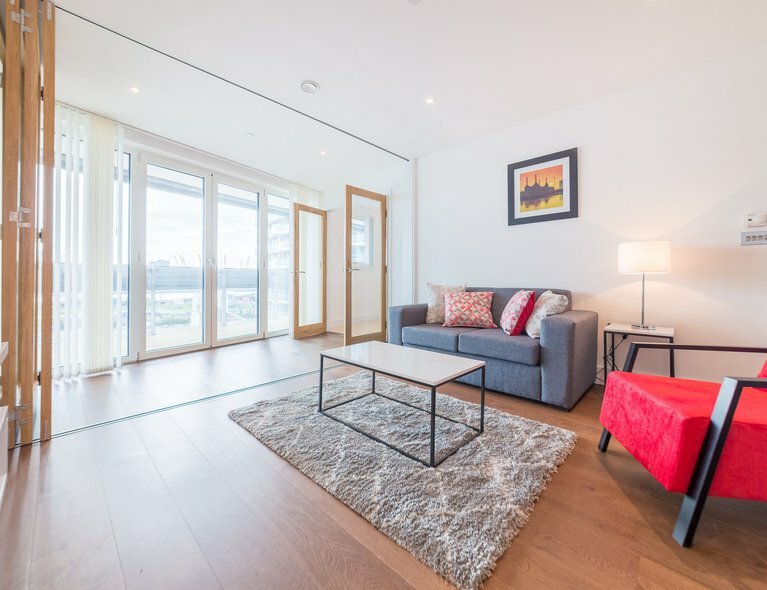 This fabulous riverside development offers an excellent array of shops and restaurants as well as great transport links with Imperial Wharf train station just minutes away connecting south towards Clapham Junction (trains to Waterloo and Victoria) and north to West Brompton (District Line). 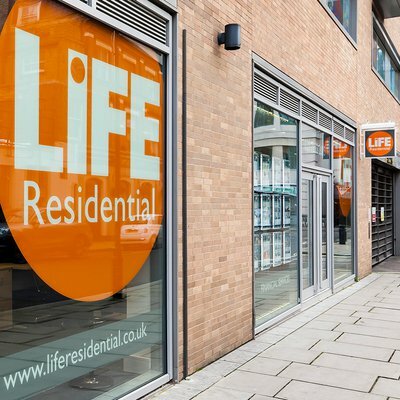 The development also benefits from a 24-hour concierge and use of an on-site gym. 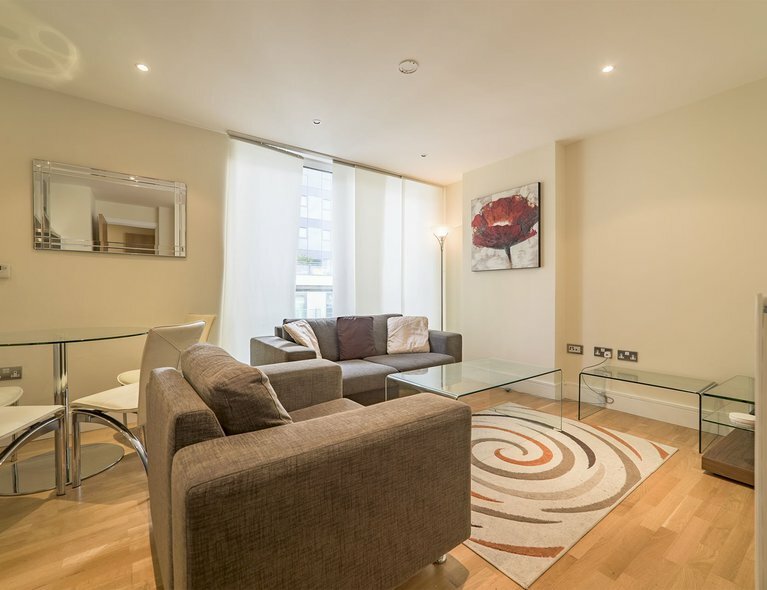 To arrange a viewing please call our lettings team on 0207 222 2005.